The kids of this generation should know how lucky they are! If you are a Star Wars fan, this new toy will make you want to be a kid all over again. 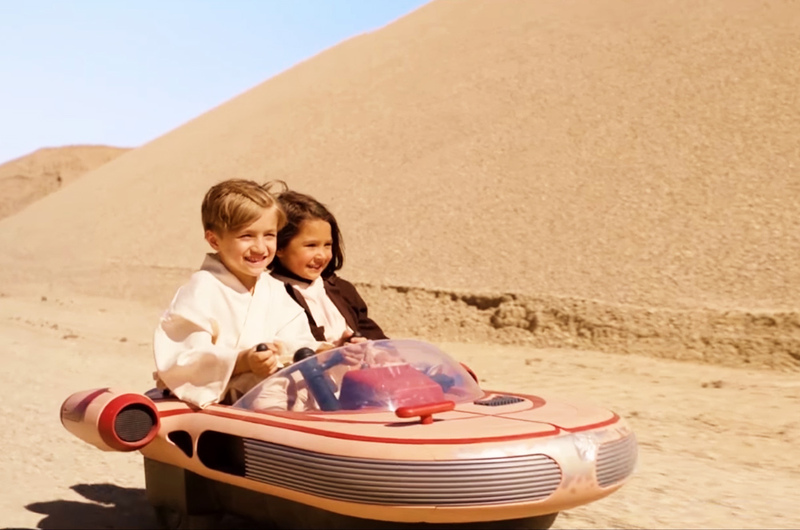 Radio Flyer introduced the ‘kid-sized’ version of the X-34 Landspeeder that every Star Wars lovers would die for. The 2-seater battery-driven toy can carry a weight of up to 59 kg (130 lbs). Powered by a 12-volt rechargeable battery, it can hit a maximum speed of 8 km/h on a smooth terrain. 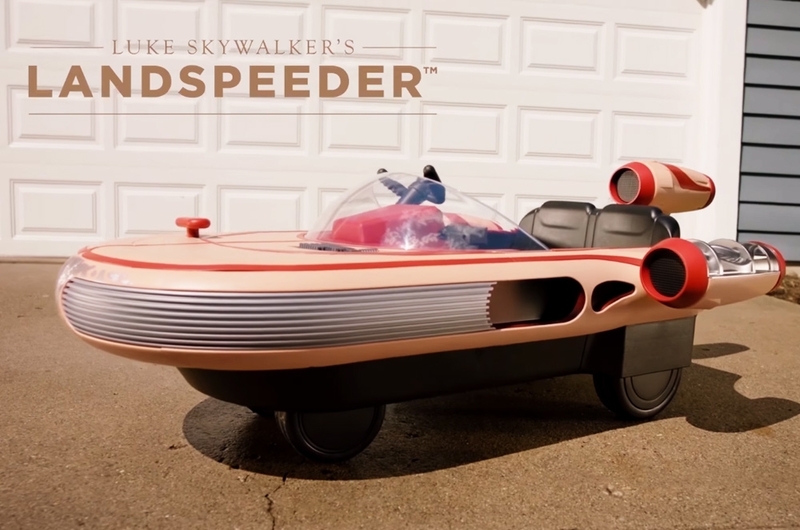 The exterior of this pint-sized creation was made almost exactly like the actual look of Skywalker’s Landspeeder, but in four wheels. It comes with an interactive dashboard, lights, and sounds from the actual movie that will complete the whole intergalactic drive experience. 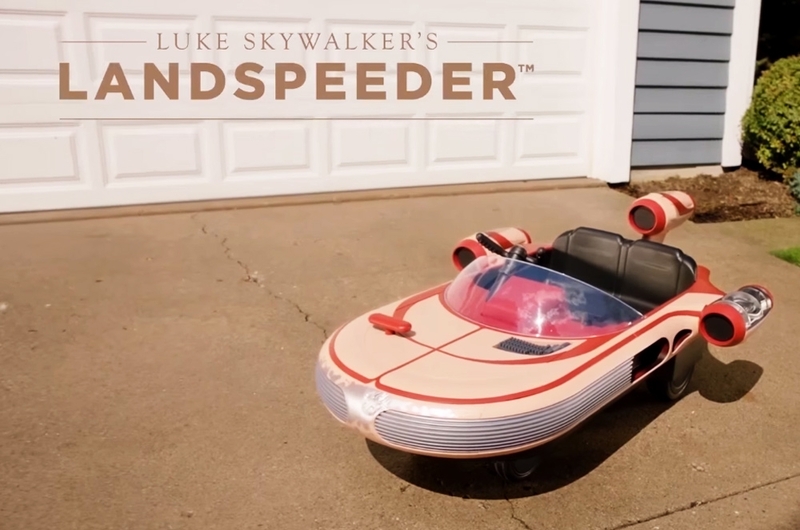 Yes, the dream of having Luke Skywalker’s Landspeeder has finally turned into reality. 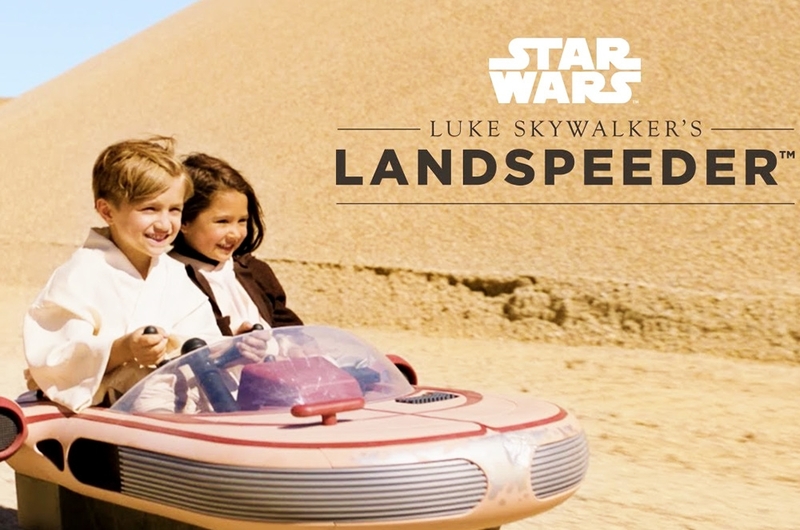 Watch the video to see the ‘kid-sized’ X-34 Landspeeder in action.